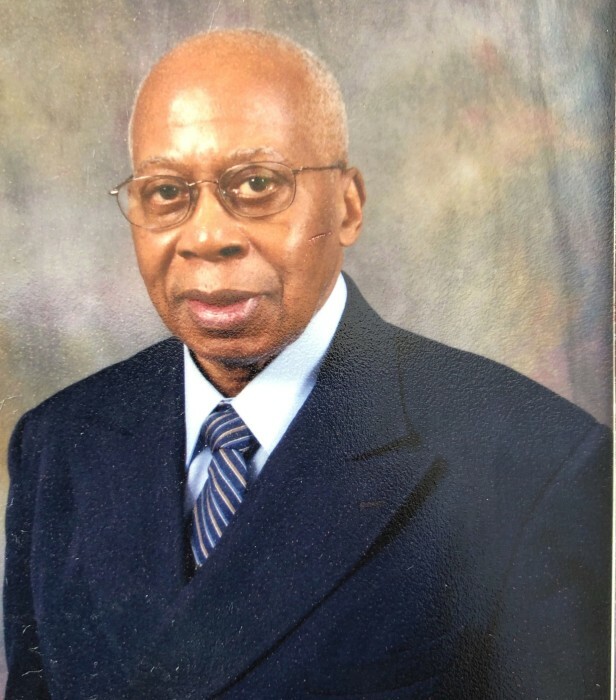 Mr. Jimmie Mitchell, of Milledgeville, Georgia passed away on Thursday, March 28, 2019 at Navicent Health Baldwin, Milledgeville. 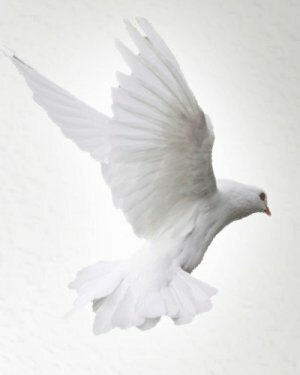 Funeral services were held on Wednesday, April 3, 2019 at 11:00 AM from the Progressive Funeral Home Chapel, Columbus, Georgia. Interment was held in Fort Benning Main Post Cemetery, Columbus, Georgia. He is survived by two brothers: John Mitchell, of Conyers, GA, Albert Mitchell, of Fayetteville, GA; several other relatives and friends.